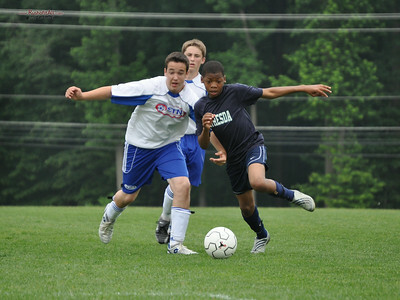 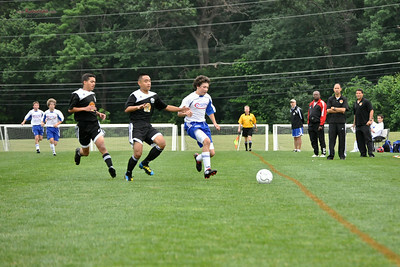 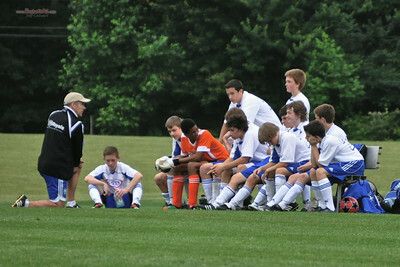 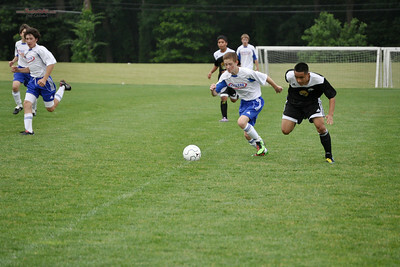 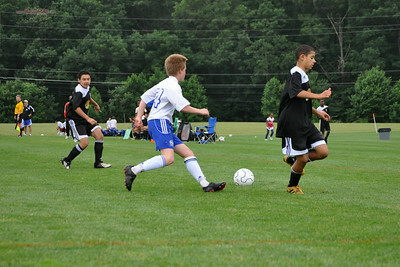 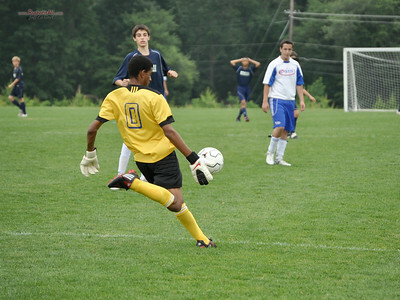 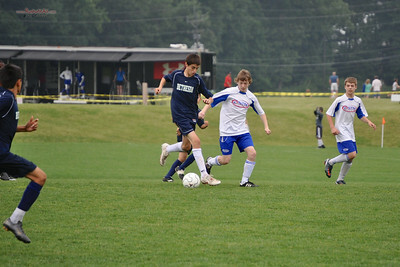 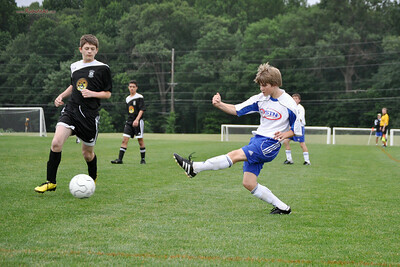 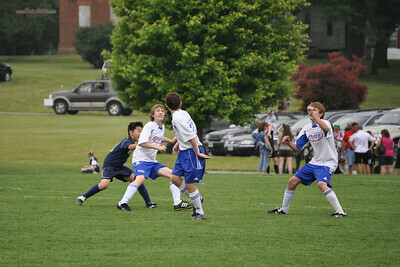 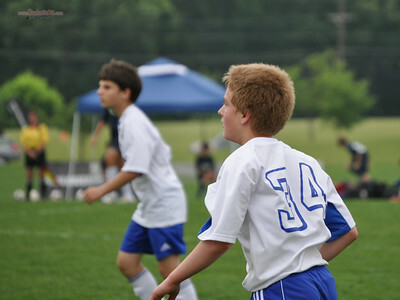 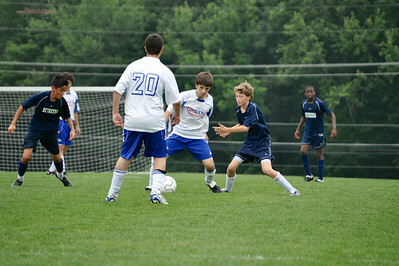 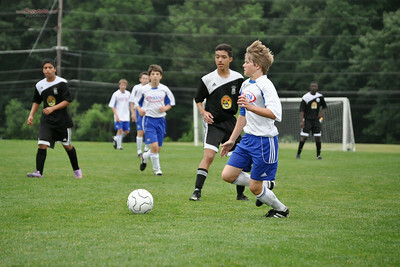 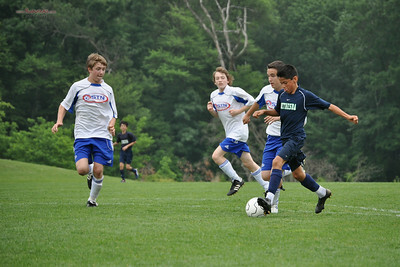 STN Rangers at Columbia Invitational Memorial Day Tournament, May, 2010. 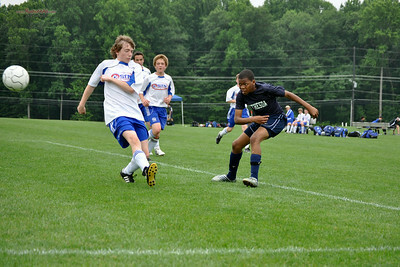 STN Rangers (U13) v. Laurel SC Blackhawks, Bethesda SC Springboks, and FC Frederick Juniors, at the Columbia Invitational Memorial Day Tournament in Columbia, MD, on May 29-30, 2010. 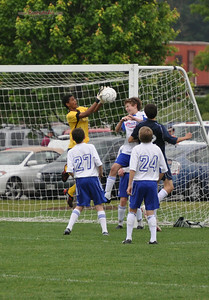 STN Rangers (U13) v. Laurel SC Blackhawks at the Columbia Invitational Memorial Day Tournament in Columbia, MD, on May 29-30, 2010. 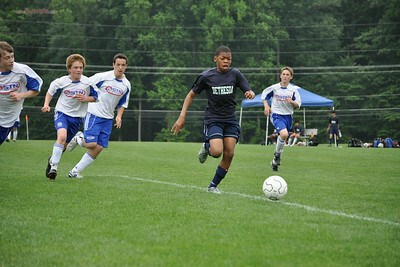 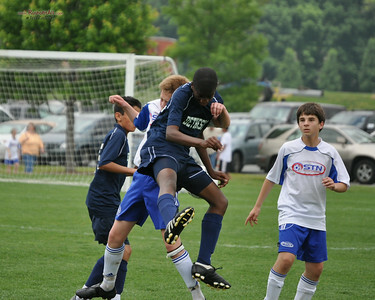 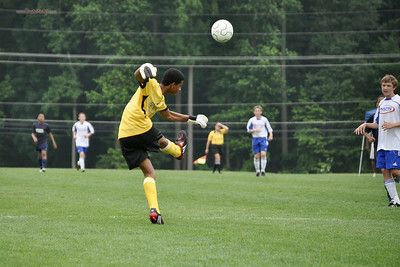 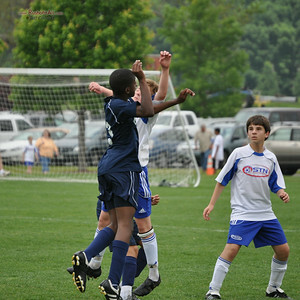 STN Rangers (U13) v. Bethesda SC Springboks at the Columbia Invitational Memorial Day Tournament in Columbia, MD, on May 29-30, 2010.